Kissable hydrated lips with sheer, natural color. 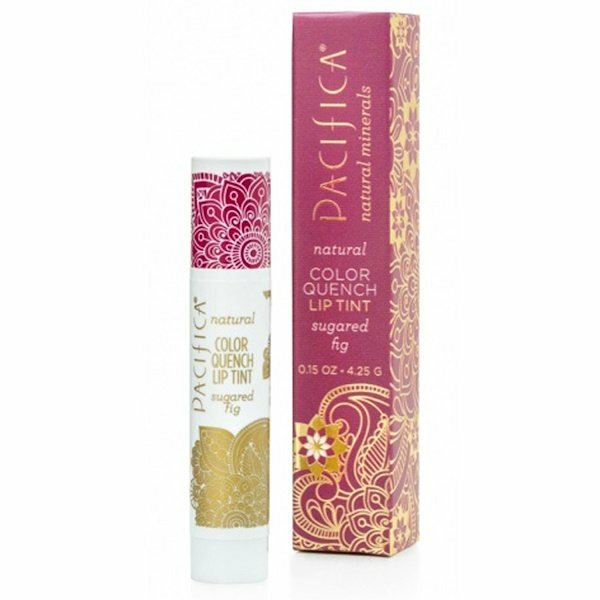 Immediate moisture for thirsty lips. Cocos nucifera (coconut) oil, euphorbia cerifera (candelilla) wax, glycine soja (soy) wax, persea gratissima (avocado) oil, theobroma cacao (cocoa) seed butter, tocopherol, flavor, rosmarinus officinalis (rosemary) leaf extract. May contain: mica, titanium dioxide, iron oxide, silica. 100% Vegan .Cruelty and Paraben-Free.